UK snow radar: When will it snow in the UK this year? Will it snow THIS MONTH? 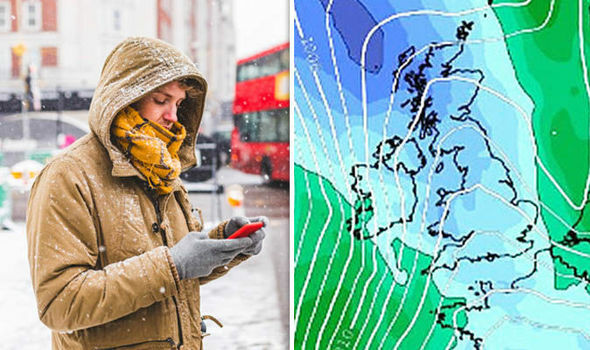 SNOW and wintry weather could be on the horizon once a band of incoming milder weather passes – but will snowfall hit the UK this month?